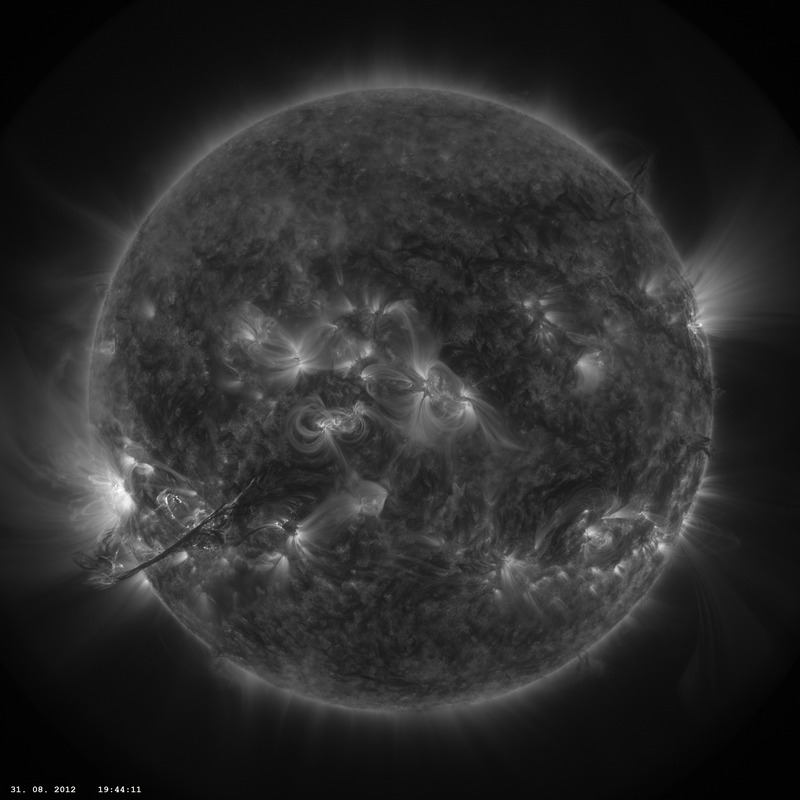 Noise Adaptive Fuzzy Equalization (NAFE) is a new image processing method suitable for visualization of fine structures in SDO AIA high dynamic range images. This method of image enhancement produces artefact free images and gives significantly better results than methods based on convolution or Fourier transform respectively which are usually used for that purpose. The mathematical description of this method was published in this paper which will be referenced in following texts as NAFE paper. NAFE Image Analyzer is a specialized software for processing of SDO AIA images implementing the NAFE method.